Click here to visit the Thomas’ facebook and like them. Then on the “Top This Sweeps” tab, click “Get Started” and then fill out the form. 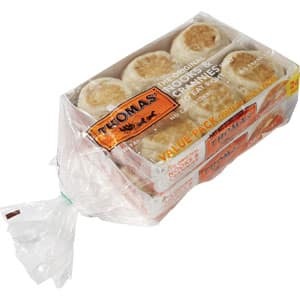 2,100 winners (100 per day) will score a free package of Thomas’ English Muffins or Bagels. Good luck!